From a single office that opened in 1973 in Denver, Colo., RE/MAX has grown into a global real estate network of franchisee-owned and -operated offices with more than 120,000 Sales Associates. 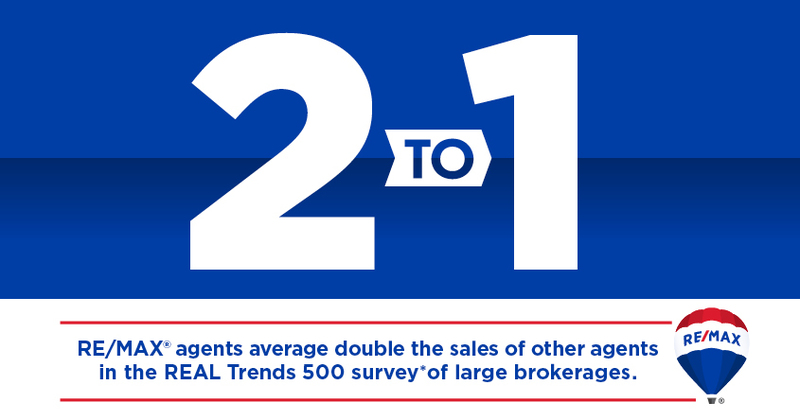 And locally, RE/MAX Capital City is home to a wonderful concentration of experienced and talented agents. There were 1,797 U.S. brokerages that closed more than 500 transactions in 2018. 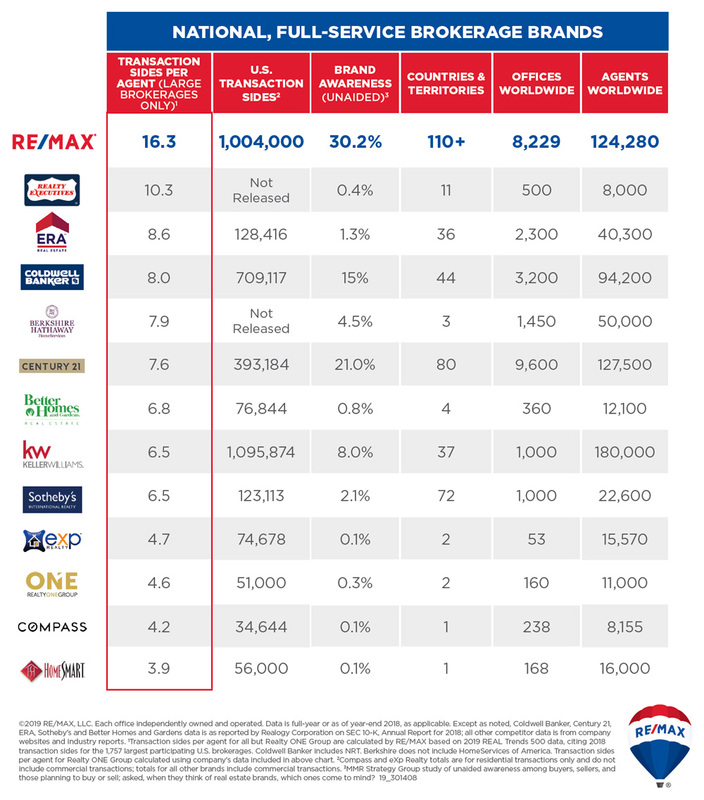 559 of those were RE/MAX offices, and with just 52 great agents, RE/MAX Capital City was one of those elite brokerage companies. I am pleased to have consistently exceeded local and national production averages, but selling more homes is not necessarily important for the reason you might expect. Yes, that track record matters. Whether you’re buying or selling, you need to know that you are represented by a real professional, who is active in the market every day and who works to stay fully aware of market conditions, industry changes, mortgage and appraisal practices, up-to-date contracting processes, and the myriad details that are part of a real estate transaction. You also need a professional on your side who truly negotiates for a living, and who successfully completes enough transactions to be well-practiced in this important part of business. In short, experience and productivity matter … because the more a true professional does anything worthwhile, the better he or she becomes at doing it. Real estate is an increasingly complex business, and you need to know that you are working with one of the best.